Our work lives today have become a series of struggles to meet deadlines, manage packed schedules, complete tasks on time, and make sure that nothing slips through the cracks. We struggle to collaborate with our team members and to keep all the million moving parts from rolling off our plates through our 9 to 5 routines. Just trying to accomplish so much in so little time, with virtually no assistance leaves us very little time to actually think, innovate, and reflect on the kind of work we do. With Genius Scan, you can scan documents of any kind into PDF files. This nifty little app is a great way to catalogue handwritten notes or items seen outside the office and share them with colleagues. It enables you to quickly scan documents on the go and email the scans as JPEG or PDF files with multiple pages. 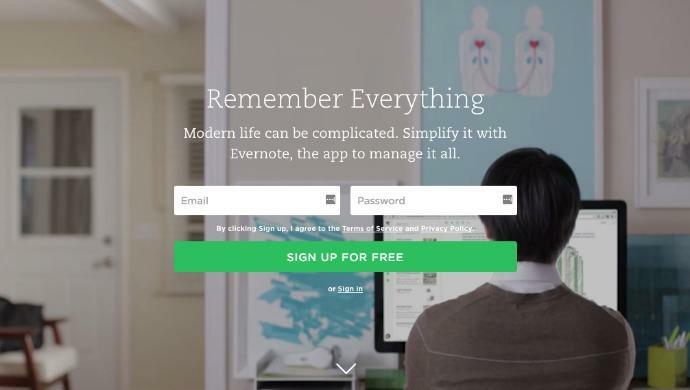 Evernote is another popular app that can be helpful for a wide variety of professionals. It seamlessly syncs your personal notes across devices, making sure you never forget stuff. So when that idea for the next big thing hits you, you can rely on this little tech jewel. The app is capable of working with audio notes and photos as well. Flock is an enterprise communication and collaboration app to boost organisational productivity. Packed with incredibly powerful features like actionable To-dos, Polls, Code Snippet sharing, it is the ideal tool for real-time communication. You can bring clients and vendors into your conversations. Discuss timelines and budgets, and get instant approvals from others outside your team. 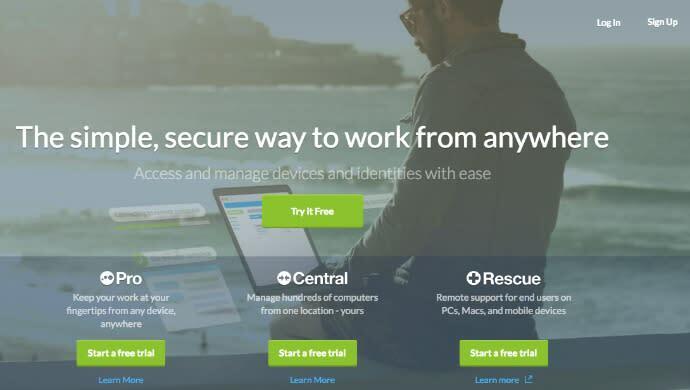 Flock also takes all your most used apps and services at work, and allows you to integrate. Adobe Edge Inspect is a profession-specific app. 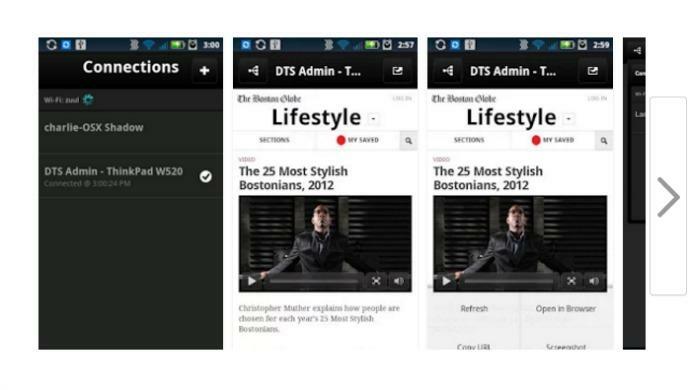 It allows web designers to preview their work across multiple mobile devices. Among its many other useful functions, programmers can adjust their HTML and CSS through the app. LogMeIn features mobile apps that allow you to access your computer’s desktop through your smartphone. 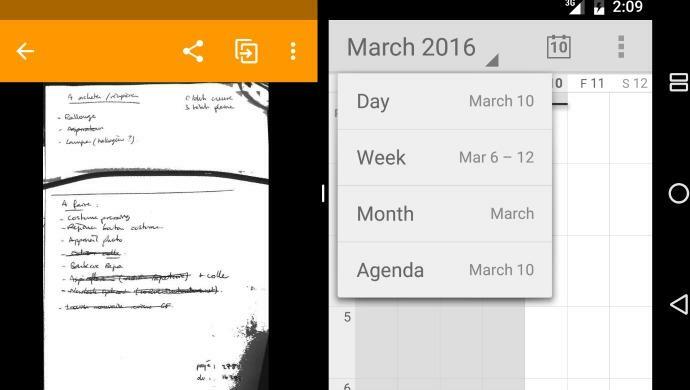 Not only can you view documents, but you can also launch applications through the app as well. 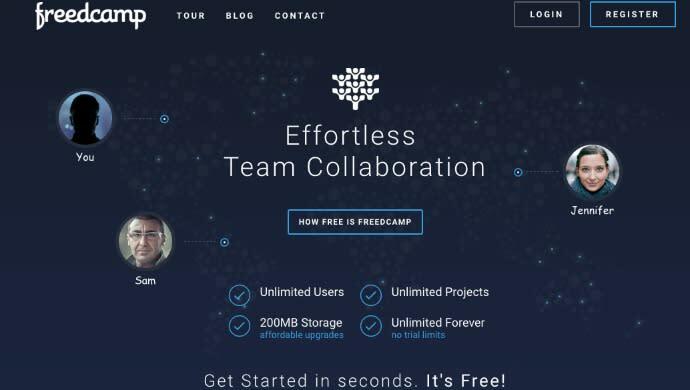 Freedcamp is an incredible project management software that covers a wide range of services. Project management basics and even time management focused features will make it very simple for you to plan your tasks through your work day. 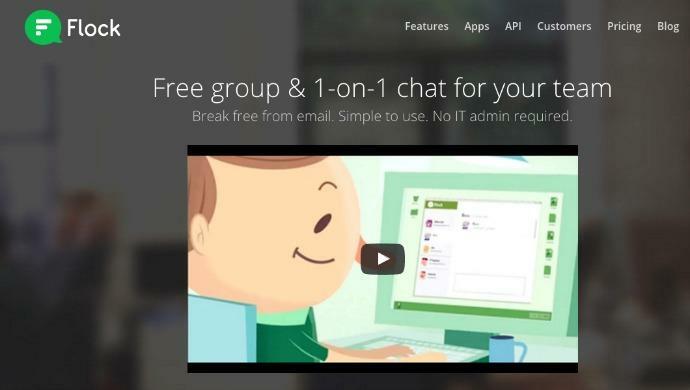 The post Simplify life@work with these 6 apps appeared first on e27.